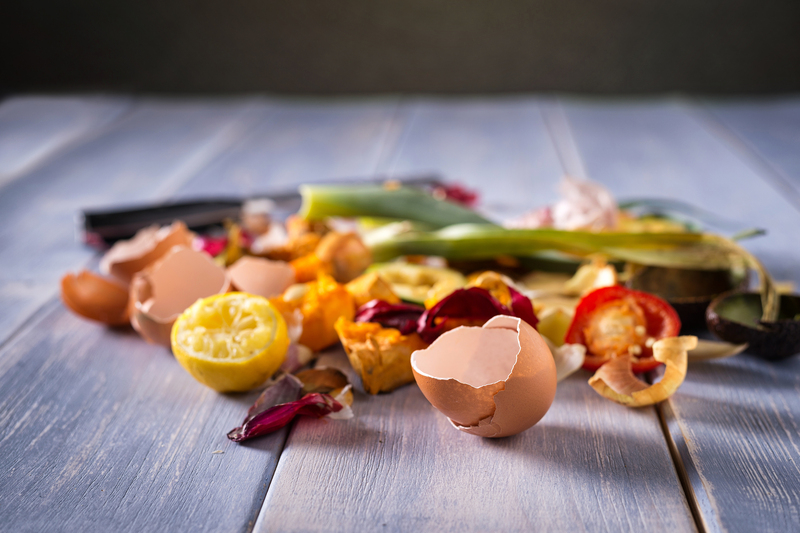 Most of us have a kitchen waste wheelie bin, but not all kerbside collections accept garden waste – and even if you have a garden waste wheelie bin too, why give away all that potential nourishment and energy for your garden when you could make your own compost? It’s not hard to start composting, you just need somewhere to build your compost heap. In larger gardens this can be a shady corner or hidden away at the back of a shrubbery, while in smaller gardens or for convenience’s sake, you might want to use a compost bin like those available from Wheelie Bin Solutions. When you use a garden waste wheelie bin to start composting, you can choose a size and colour that suits you, and everything is kept safe and secure in a lidded container. To start a compost heap in a wheelie bin, it’s a good idea to put a wire rack inside the bin to create a space right at the bottom. This keeps the compost elevated and allows the liquid to drain out of it, which you can then remove via a tap or plugged drainage hole at the bottom. If you want to make your compost bin into a wormery, add a second wire rack near the top. Your fresh garden waste will sit on top of this so your worms can come up to feast on it, before depositing it as compost in the middle layer between the two racks. Keeping a compost bin healthy is largely about putting the right waste in it. That means no meat or dairy, although vegetable peelings and leftover salad are fine to use from your kitchen waste. From the garden, any good healthy garden waste should be fine too, ranging from fallen leaves (unless you want to use those separately to make leaf mould) to grass clippings and dead plants. Avoid tree bark, branches and thick twigs that will take a long time to break down, as well as any living weeds that could colonise your compost heap instead of contributing to it. Turn your compost over lightly every so often to aerate it and incorporate fresh organic material throughout. Drain excess fluid from the bottom of your compost bin – this is where a tap or plugged drainage hole comes in handy. Dry compost takes longer to digest, so if necessary add a little water or some fresh grass clippings or other moist content. Wet compost can start to smell, so as well as draining it, add dry materials like dry leaves or dry grass, or shredded cardboard, newspaper and egg boxes.